The Dave Jordan Grant Program (“DJGP” or the “Grant Program”) is a new initiative of the Century Road Club Development Foundation (“CRCDF” or the “Foundation”), 501(c)(3) non-profit focused on youth cycling in the New York City area. 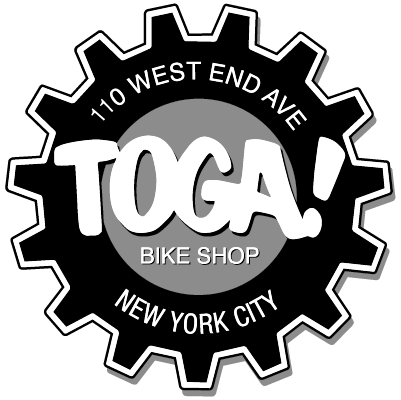 The Grant Program aims to raise funds that will be allocated on a race by race basis by the CRCDF Board to help NYC-based junior cyclists compete in regional, national and international level events. The initiative is a partnership between the Jordan family, the Century Road Club Association and CRCDF. The Grant Program is named in memory of Dave Jordan, a successful and long-time racer, ex-President of CRCA, passionate cycling fan, coach, father and friend to many in cycling community. Junior cyclists in the New York City tri-state area including CRC Development Foundation Team members as well as junior cyclists guest riding for the CRCDF Team in the events in question. The Grant Program targets $2,000 in annual grants, with an initial fundraising goal of $10,000 to insure the program is funded for at least five years. Dave began racing bicycles when he was 11 years old and developed into an exceptional elite cyclist. During his career he won eight New York State Championships and was a three-time medalist at the Masters National Championships. 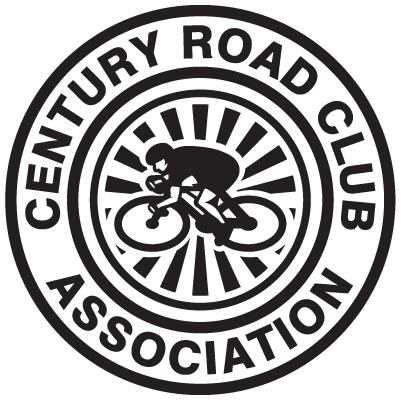 He joined the Century Road Club Association in 1987 and started his team, Dave Jordan Racing, in 2010 after more than 20 years as an elite racer and coach. Dave was an all-around rider, competing and winning in track and road events such as points, pursuit, team sprint, time trial, and road race. He raced on more than a dozen teams including the US National Team in Panama and the Dominican Republic; and elite amateur cycling club teams in Belgium and France. As a coach he helped athletes on all levels, from junior first-time racers to elite riders pursuing Masters National and World Championships. As well as developing local and regional amateur riders into accomplished racers, Dave coached cycling and triathlon professionals. He also developed the New York University and Western Washington University collegiate programs. Dave passed away from complications due to a brain tumor in 2012. He is remembered for his dedication to life, laughter, his family, and a day on the bike.